To make purchases in our online store, you must be a registered user, for what you need to be over 18 and be in full possession of your faculties to sign any contract, in agreement with the Spanish and the European law. After creating a profile, you can browse through our website, choose the items you want and add them to your shopping cart. When you have finished shopping, you should choose a payment method, type of delivery and destination for the package. Once the transaction is completed, you will receive a confirmation email of the transaction with the details of the purchased products, the shipping and a link to these purchase conditions. OPTICAL H keeps the prices for its products up to date; they include IGIC (Canarian Added Value Tax). Next to the photo of each of our products, you will find the final price. Likewise, on the bill that we will send to you via email, detailed item price, shipping costs and taxes will be explained. The price does not include customs fees. Orders will be shipped depending on the product availability and/or special characteristics. In the moment of the purchase you will know if the product is in stock, or if it has any particularity when purchasing or shipping it. Shipments will be made after the payment confirmation every business day, from Monday to Friday. In the case of a festive day, the shipment will be made the next business day. In the very moment of the purchase you will be informed of the delivery times. If you have any doubt, please contact our team and we will inform you. In Optical H we try our best to get every order on time. In case of incidence we will contact you and keep you informed. In any case, remember that the legal delivery period is 30 days (Art: 66 bis. 1 TRLGDCU). Free shipping costs for purchases over 149 €! EUROPE ZONE A: Austria, Belgium, Denmark, Finland, France, Germany, Gibraltar, Greece, Ireland, Italy, Lithuania, Luxembourg, Norway, Netherlands, Portugal, United Kingdom, Slovakia, Slovenia, Sweden, Switzerland. EUROPE ZONE B: Albania, Belarus, Bosnia and Herzegovina, Bulgaria, Cyprus, Czech Republic, Croatia, Estonia, Faroe Islands, Greenland, Hungary, Isle of Man, Latvia, Liechtenstein, Macedonia, Malta, Moldova, Monaco, Montenegro, Poland, Romania, Russian Federation, San Marino, Serbia, Turkey, Ukraine and Vatican City. *It does not include Morocco (see Europe). Free shipping costs for purchases over 129 €! If the product presents any defect, or if its characteristics are not the chosen, you can request the change. Also, you can ask for a change if you do not like the product. This voluntary option does not restrict the return right. Scratches in the box or similar are not understood as defects. 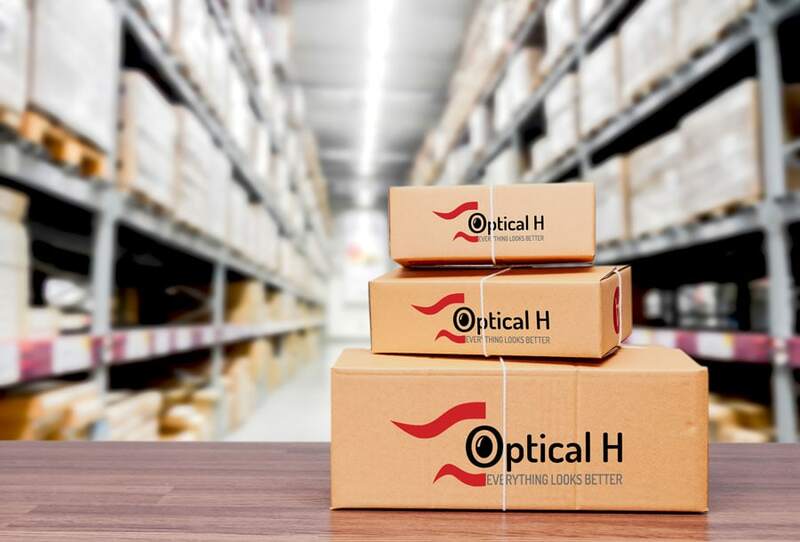 In case of defect or mistake by Optical H, they will take care of the shipment costs of the return and the new shipment. You can request a change for personal preferences as change of colour or another specific characteristic. In this case, shipment costs of the return and new shipment will be borne by the buyer. You have the right to withdraw the purchase within a period not exceeding 14 days from the receipt of the product without having to explain yourself. The withdrawal period deadline will finish after 14 days after you or a third party of your trust, different from the certified transporter, purchased the goods at our online store. 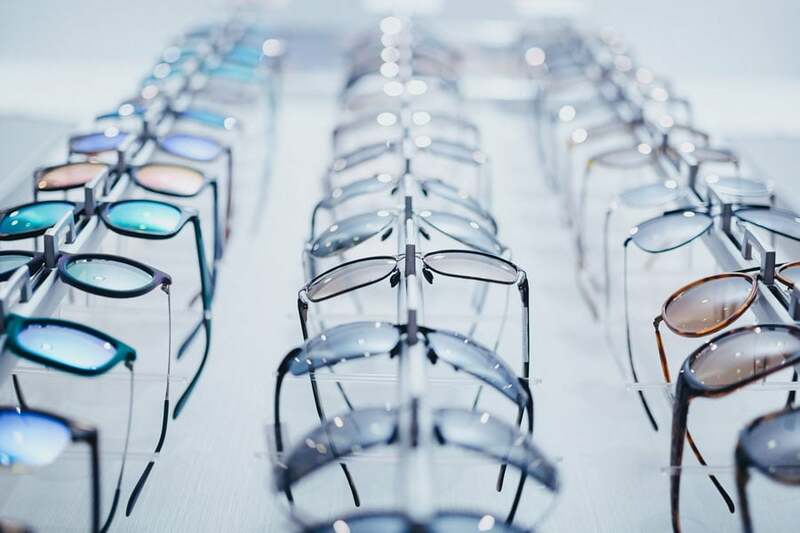 To exercise your withdrawal rights, you should inform us about your decision to withdraw the purchase by means of an unambiguous declaration of your intentions, for example, a letter sent by mail, fax or email; we suggest you contact us via email at info@opticalh.com. To adjust to the withdrawal period, it’s sufficient if the communication related to your exercise of this right is sent to us before the withdrawal period finishes. In case you decide to exercise your withdrawal rights, we will give you a full refund of all the payments we received from you except for the shipping costs, without any delay, and, in any case, at the latest, 14 days after the date you informed us you wanted to withdraw your purchase. We can hold the refund until we have received the items. We will proceed to make that refund using the same payment method as you did for the initial purchase, unless you have specific the payment method you want for the refund; in any case, it won’t mean any extra expenses related to the refund. You should return the items in person or by mail to OPTICAL H address, without any unjustified delay, and in any case, at the latest, 14 days after the date you informed us you wanted to withdraw your purchase. It will be considered that the withdrawal period finishes if the items are returned before the end of that period. The product must be returned in perfect condition and in its original packaging. Once we have checked the proper condition of the item, we will proceed to refund the money. Shipping costs related to returns due to withdrawal of the purchase are borne by the buyer. OPTICAL H will send the products according to the periods stated above, always at the highest speed possible. In case of cancellation of the order when it has already been sent, the cost of return will be paid by the buyer. All money refunds, no matter whether they are done by exercise of the withdrawal rights or by cancelations of purchases, will be done using the same payment method as you did for the initial purchase. If a canceled order includes products requested to factory, a fee will be applied for management and cancellation expenses. The purchasing system is subject to the legislation in force in Spain. In the event of any conflict or discrepancy arise, the Courts who will hear the case would be those established by the applicable legal rules, which, in the case of final consumers, will be the address of the purchaser or the place of performance of the obligation. If the purchaser is domiciled outside Spain, or if the purchase is made by a company, both parties expressly waive any other jurisdiction, submitting to the Courts of Santa Cruz de Tenerife.